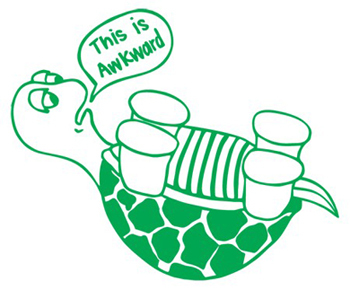 Today we have the band The Awkward Turtle performing the song “Georgette Plays A Goth” from their F*ck Me I’m Twee – An Awkward Tribute To Tullycraft EP. Today we have a recording of Cyndi Lauper performing the Prince classic “When You Were Mine” live in 1983. 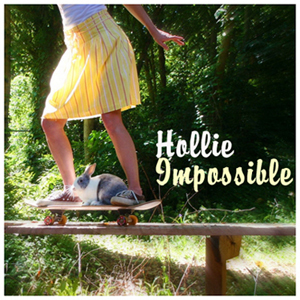 Today we have the band Hollie Impossible covering one of the lesser known Tullycraft songs “Actives & Pledges.” Happy Tuesday!